元Appleのエンジニアが開発したiPadをMacのサブディスプレイ（Retina @ 60Hz + Touch対応）として利用可能にするアプリ「Duet」がリリース予定。 | AAPL Ch. In addition to giving you extra screen real estate (which is great for musicians, designers, and photo and video editors), Duet Display also takes advantage of the iPad’s touch capabilities, allowing you to tap and scroll through whatever you choose to drag over to the second display. […]Duet Display also offers energy saving options for people using older Macs that aren’t as powerful. You can choose between regular and Retina resolution (you’ll need a newer Mac for Retina mode to work seamlessly), but you can also switch between a 30 Hz and 60 Hz refresh rate. YouTube videos played back smoothly, and I even played a game of Hearthstone just to see if it worked for games (it does, but most of the time it makes more sense to just game on your primary display). Another bonus feature is that you can technically use Duet Display to turn your iPad into your only display, though that feature only works if you disable your Mac login, since Duet Display only works after you’ve logged in). Most importantly, Duet Display is the first app that actually turns your iPad into a second display I’d actually like to use. As someone who has tried Air Display and uninstalled it shortly afterward, frustrated, I can honestly say this is the only option that’s worth it. It will be $9.99 for the first 24 hours after launch and $14.99 after! Hope that’s fair as Air Display costs $9.99 and is pretty much unusable software. 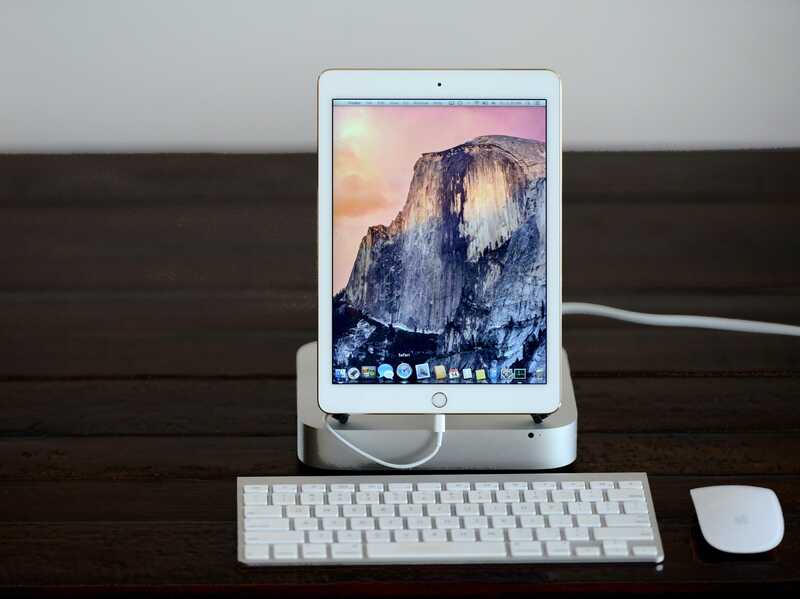 Duet Display – Duet, Inc.